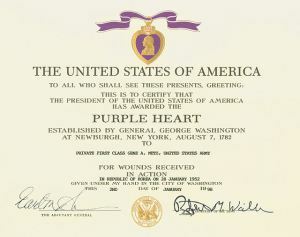 The Purple Heart has an interesting history. 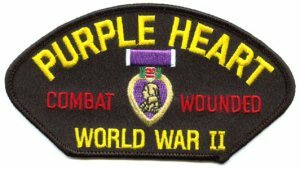 I’ve interviewed several WWII vets and Vietnam who have been awarded Purple Hearts. 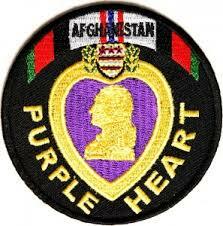 Be sure to read about the American soldier who has been awarded the most Purple Hearts! Thank you for helping to keep these memories alive. It’s an honor and privilege.